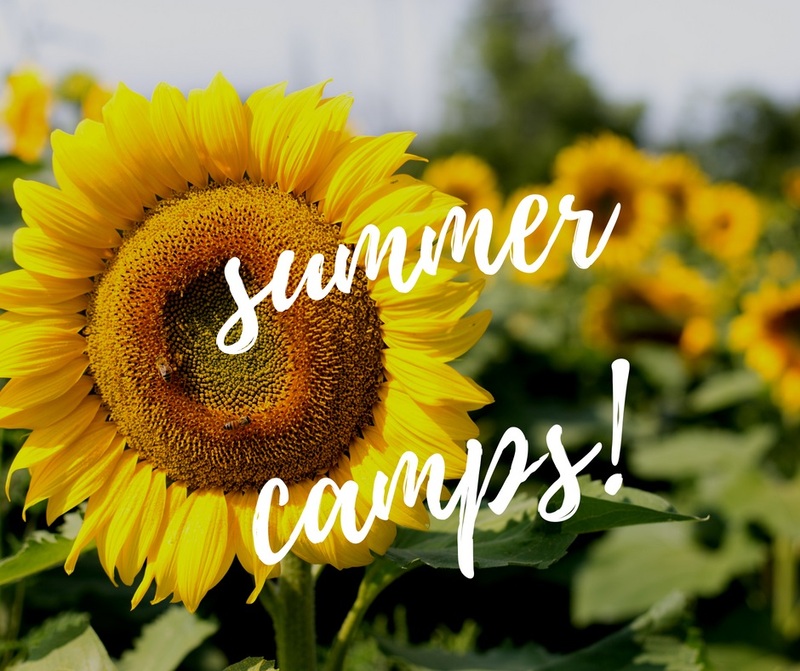 The kids may be counting down the days to the end of school, but with the looooong summer ahead, this is when most parents start to panic over the dreaded task ahead… SUMMER CAMP SIGN-UP! First it starts with a web-search… oh, only 400 camps to choose from in Charlotte that offer varying activities that my child may or may not enjoy! Then trying to schedule the same camps with friends… must remember to send those web-links and make sure we sign-up for our kids on time! Next, mark the calendars… and maybe put it all in a spreadsheet??! It’s all a little overwhelming to say the least. We wanted to provide you with a round-up of our favorite camps, but we found something even better that we are SO EXCITED to share with you! Victoria Johnson launched Summer Camp Guru as a result of her personal ‘nightmares of summer camp planning’ for two young kids while working a full-time job. She wanted to help other parents by creating this comprehensive guide with a good search feature all in one, easy place. We hope this makes your lives a lot easier so you can enjoy your summer too!